I have posted another guest blogger article for the Sound and Noise. Edmontonians, I hope you are ready shed your conservative exterior when the Soweto Gospel Choir arrives at the Winspear Centre on Monday. You are not alone. I, too, often struggle with unveiling my audience support. I’m usually the one casting a surveying glance around me, in order to determine if there is a large enough proportion of upright audience members, before I arise and contribute to a standing ovation. While speaking with Shimmy Jiyane, choirmaster and choreographer of the Soweto Gospel Choir, he stated that the infectious energy of their group will have the audience dancing due to their unique a capella vocals. I’ve always had a weak spot for a capella singing. 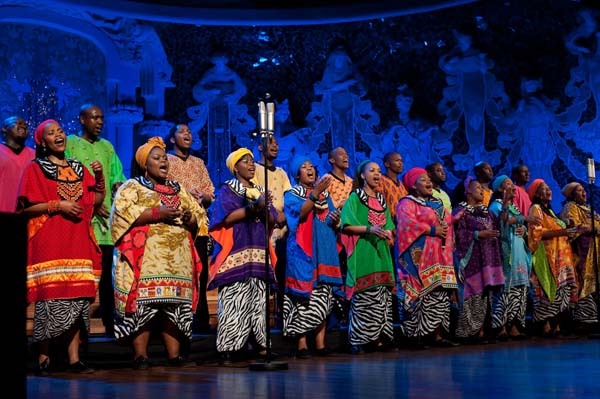 The Soweto Gospel Choir does not wish to alienate their audience; thus, resulting in an audience-friendly program of gospel favorites, which include: “Bridge over Troubled Water,” “This Little Light of Mine,” and “Amazing Grace.” Personally, I’m looking forward to their South American gospel offerings. 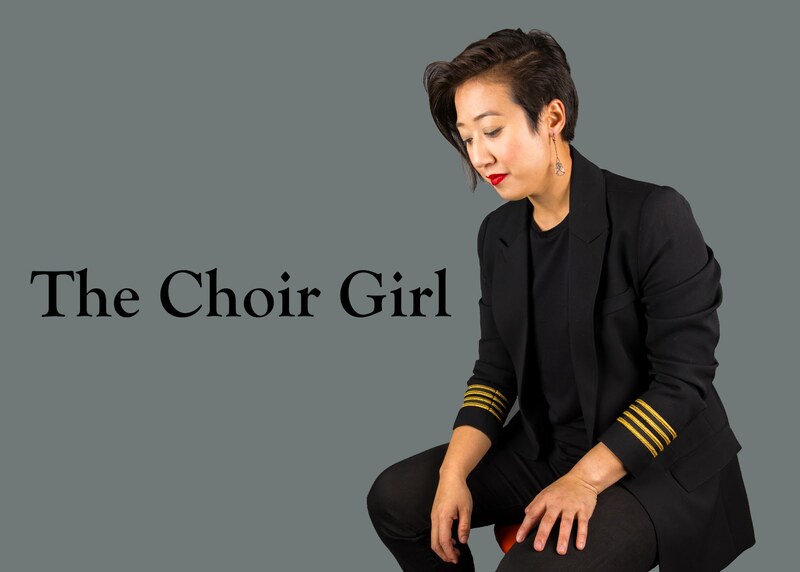 I approach my choral listening opportunities like how I would approach any other international experience. If I were in Hungary, I wouldn’t be there to hear a Hungarian treble choir singing Chinese choral music. I would be there to hear what they sing best: Hungarian choral music. The union of percussion, dance choreography, and raw talent of Soweto voices will be sure to compel an audience to their feet. Tickets for the Soweto Gospel Choir performance on Monday, April 9, 2012 at 8 PM are available from the Winspear Box Office (780-428-1414). To learn more about the performance, listen to my interview with Shimmy Jiyane as he discusses his inspiration behind his choreography, his role within the Soweto Gospel Choir, and favorite moments on tour thus far.